One of the benefits of owning a home solar power system in a net-metering state, beyond knowing that your house is powered with clean renewable energy, is the ability to sell your excess electricity back to the grid, reducing utility bills and increasing the amount of emissions-free electricity available on the local grid. 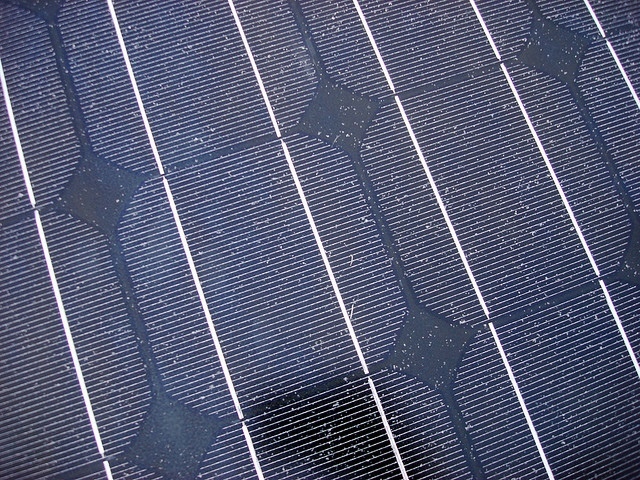 But solar net-metering can come with restrictions, depending on your location, as some states have placed a cap on the total amount of solar electricity that utility companies are required to purchase from residential solar arrays, above which they can cease to offer the net-metering incentives to customers. In New Jersey, already one of the leading solar states (in terms of installed solar power per capita) offering plenty of solar incentives to homeowners, a bill currently in the state legislature could be really good news for the future of residential solar in NJ. New Jersey has a solar net-metering cap in place of 2.5% of the state’s peak electric demand, but the rapid growth of NJ solar projects may soon outpace that cap, at which point the customers who installed a home solar power system with the understanding that they would receive net-metering benefits may be left high and dry. However, a piece of legislation (S-2420) drafted by the NJ Senate Environment and Energy Committee, aims to triple that figure, setting a net-metering cap at 7.5% of the state’s peak electric demand, as well as to retool the unwieldy net-metering rules currently in place. Join the New Jersey solar revolution!